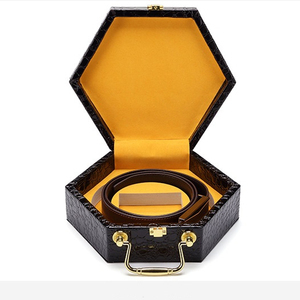 Zhejiang Shihao Gift Packaging Co.,ltd. 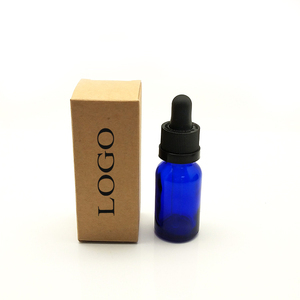 Shenzhen Jiajie Packaging Co., Ltd. 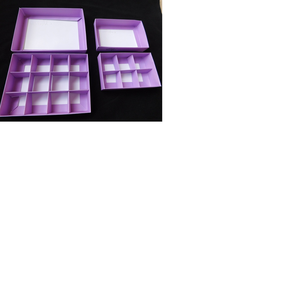 Product Details 1.Feature: Fashion,high quality 2.Material: Coated paper,artpaper,greyboard,CCNB,etc. 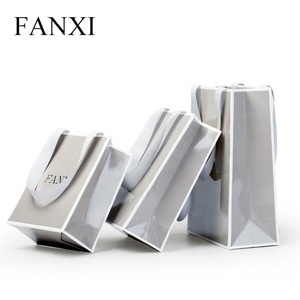 3.Size: Customizing is welcome 4.Color: CMYK,Pantone 5.Logo&Design: Customizing 6.Printing: Embossing,Stamping,UV Coating ,etc 7.Packing: Standard packing: a 5-ply high quality corrugated carton 8.Weight: Based on size & material,thickness Purchase informantion 9.Minimum order: 500pcs 10.Sample time 1-2 working days. 11.Payment General take T/T,Western Union,other payments also can be discussed. psd Payment Term TT: 50% Deposit before production, Balance 50% before delivery. Feed back Triple colors printing is Printing & Packaging factory in Shenzhen China of 5000 SQM Plant, our production capability of around 50,000 PCS every week. 90% our products are exported to Europe, USA, Australia and New Zealand. 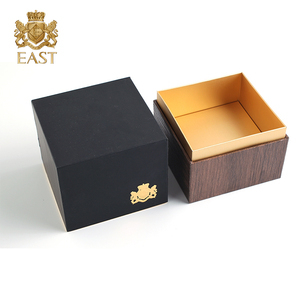 Fancy Drawer Gift Box Packaging,Drawer Box Our main products are various boxes,soap box,tea packaging box,kraft paper box,perfume box,gift box,plastic box and corrugated box etc. 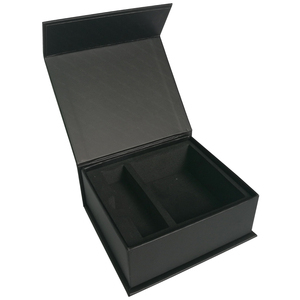 All the details of boxes can be customized ,Please feel free to contact us if you have any inquiry. Quality Guarantee: We have 20 years of production experience and we are an professional manufacturer of custom playing cards, we export to Euro, USA, Australia, Mid-East ect. 2.) How can i start my order9 Please contact us and let us know your request and specification of your order, we will according to your request to offer our best price to you. 5.) How long are your turnaround time9 Mostly is 5-7 working days, if it's a big order, it takes longer, we can discuss this in details. 6.) How do you deliver the goods9 For small order we will choose to ship by express, like DHL, FedEx, UPS, EMS, etc, big order will chose to ship by boat. Whether HUAIN is the manufacturer9 Due to the special background, we simply call us the manufacturer. Whether HUAIN could make the design for you9 How long you could get the design. How to get samples9 If you could accept our present samples, then it would be free of charge. 4.After sales service provided After sales service is necessary for more understanding for your needs. Treeland Pak has engaged in composite can/paper can industry for over 2 dozen years. The sampling charge is only for the setup cost on printing. 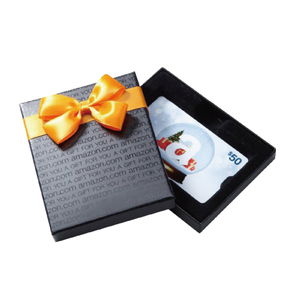 Alibaba.com offers 731,859 gift packaging products. About 34% of these are packaging bags, 16% are packaging boxes, and 10% are gift bags. 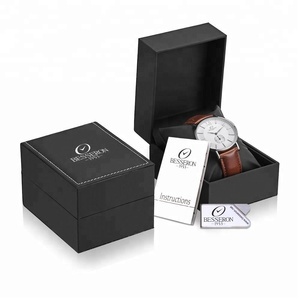 A wide variety of gift packaging options are available to you, such as free samples, paid samples. 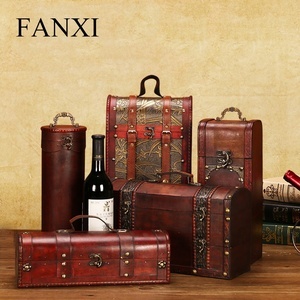 There are 731,348 gift packaging suppliers, mainly located in Asia. 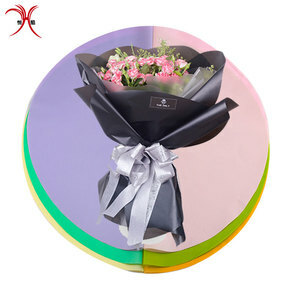 The top supplying countries are China (Mainland), Hong Kong, and Pakistan, which supply 99%, 1%, and 1% of gift packaging respectively. 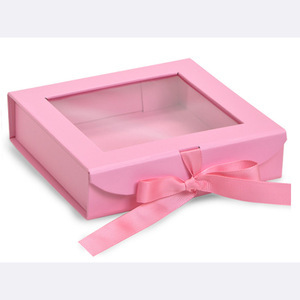 Gift packaging products are most popular in North America, Western Europe, and Domestic Market. You can ensure product safety by selecting from certified suppliers, including 134,046 with ISO9001, 69,093 with Other, and 44,531 with BSCI certification.